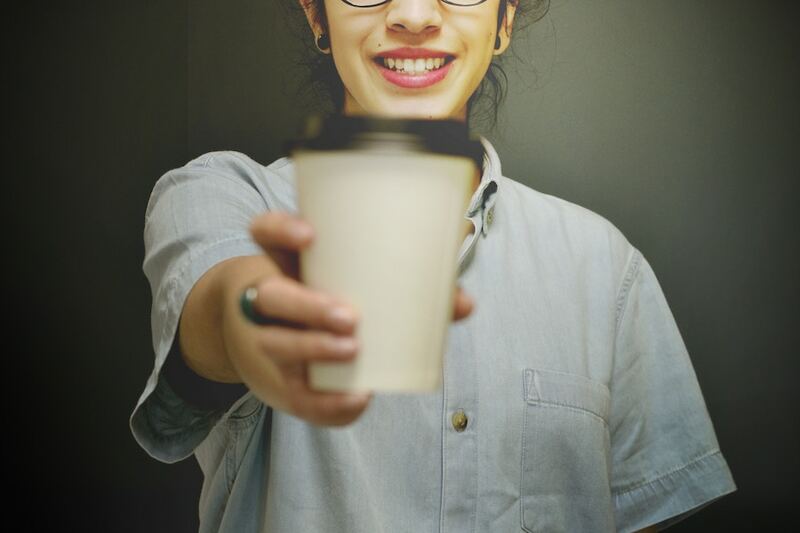 Our project is to produce an effective social media campaign to encourage people to change their behaviour from using single-use cups to reusable mugs. In 2011, Vancouver created an ambitious plan to become the greenest city in the world by 2020 which includes the target to reduce solid waste going to incinerators by 50%. 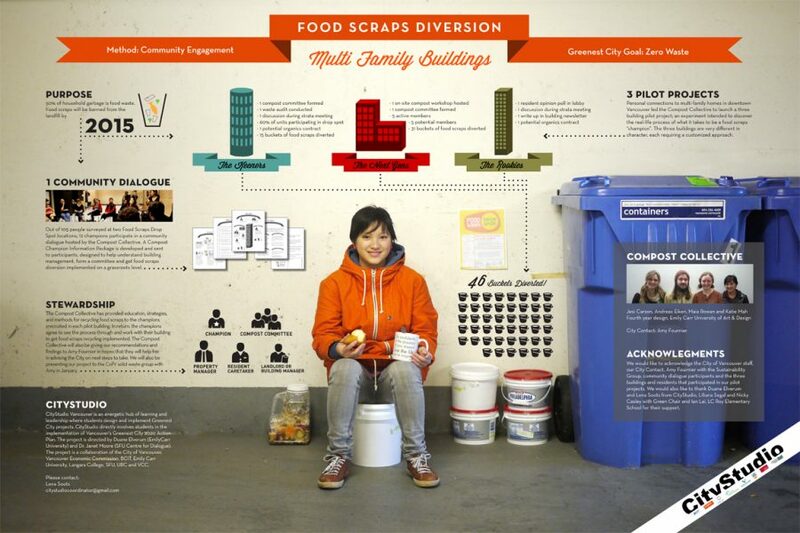 While this goal definitely attainable, each week, the City of Vancouver generates 2.6 million disposable cups that end up in landfills. 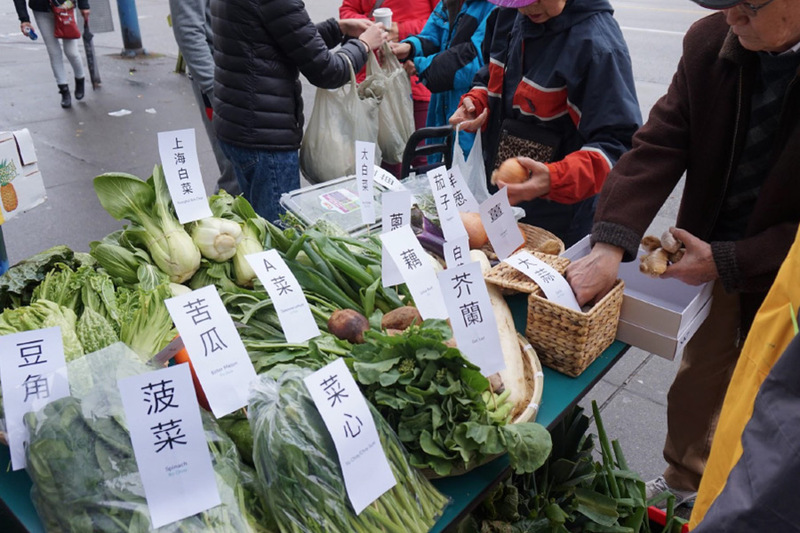 The issue is that changing people’s daily behaviour is not a simple task; our group is working to solve this issue by applying strategic marketing tactics that have not been implemented by previous sustainability campaigns. 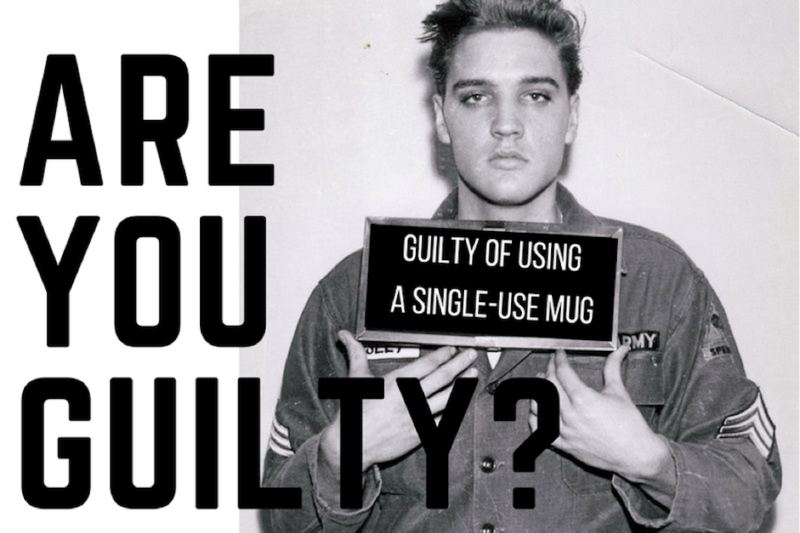 We have created a social media contest which is based off of the pun “mugshot” — shedding light on the fact that most of us are guilty of using single-use cups when we don’t necessarily need to. Therefore, participants are challenged to take a pledge to stop using single-use cups by posting their own creative “mugshot” (a photo of themselves and their reusable mug), adding a fact about the impacts of single-use cups in their caption and hashtagging #mugshot to be entered in a draw to win free coffee for a year. In addition, we have created a mock infomercial that is engaging and memorable to ensure people remember our message. Both these forms of material will have a strong focus on previously successful marketing tactics to reach our targeted demographic. Through our group’s extensive research, we have learnt that multiple campaigns have already been implemented to raise awareness of the harmfulness of single-use items ; however, many of these campaigns fail because their approach does not stand out in the over saturated online platforms and does not connect to online users. Therefore, our group intends to use this event and Facebook group to connect the disconnected sustainability initiatives in addition to focusing on marketing our message from a business lens to ensure consumers are impacted by our campaign. Our team has set up the campaign and the materials for the Facebook event to be launched; the next stage would be for a group to fully launch the campaign, which would include reaching out to external sponsors (with our sponsorship package) to secure a prize and gain community support. The launching phase would also include post/page maintenance and customer service. Some of our current group members may continue the project with the community partner in addition to sharing the campaign with the City Studio team.